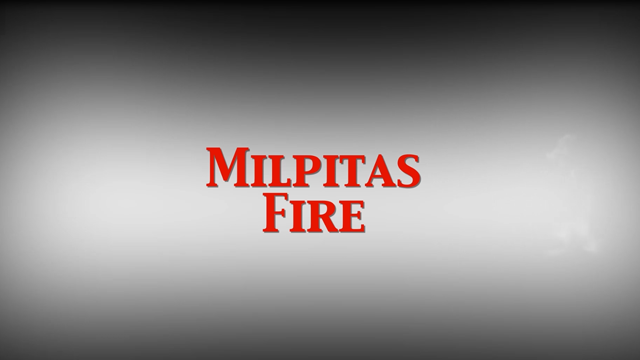 The Milpitas Fire Department is responsible for fire suppression, emergency medical services, rescue services, hazardous and toxic materials emergency response, coordination of City-wide disaster response efforts, enforcement of fire and life safety codes, enforcement of State and Federal hazardous materials regulations, and investigation of fire cause, arson and other emergency events for cause and origin. Our purpose is to serve and protect the community of Milpitas. Preservation of life, property and the environment within this community is the reason for our existence. We shall diligently work to maintain a high level of public trust and confidence. We are dedicated to providing courteous, competent, and responsive services. It is also our belief that we are judged by the public’s view of our attitudes, conduct and standards.